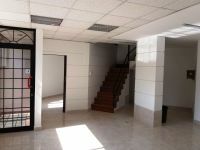 Fully renovated office in Enaerios, surrounded by all amenities. 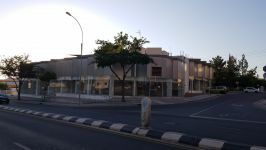 The office is on the sixth and last floor. 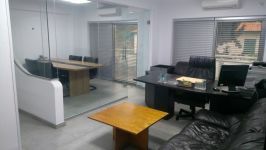 The office is open plan and it has a separate room which can be used as directors office or meeting room. 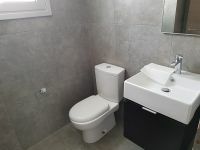 It has a small kitchenette and 1 WC. 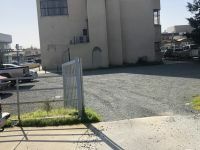 The parking of Enaerios is only 1 minute walking distance. 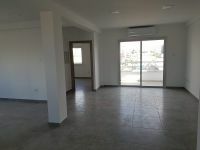 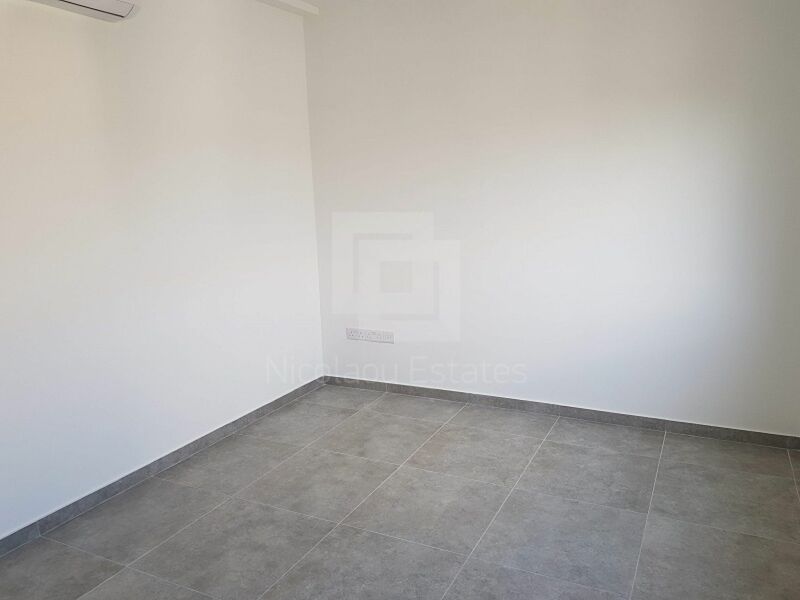 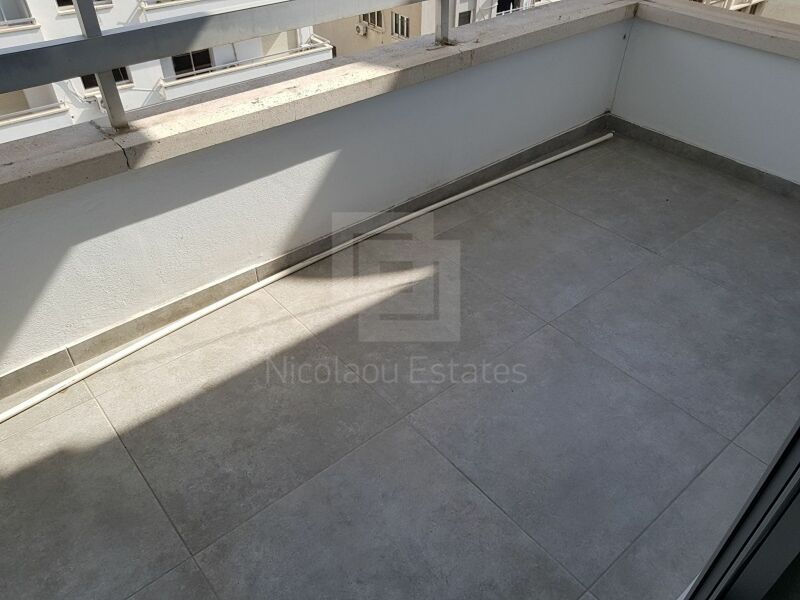 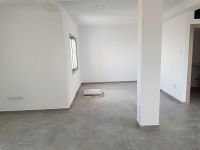 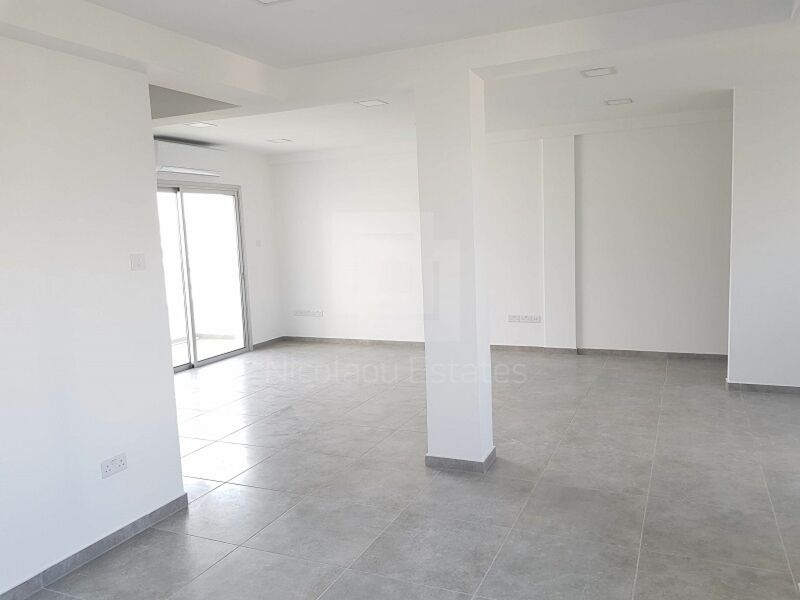 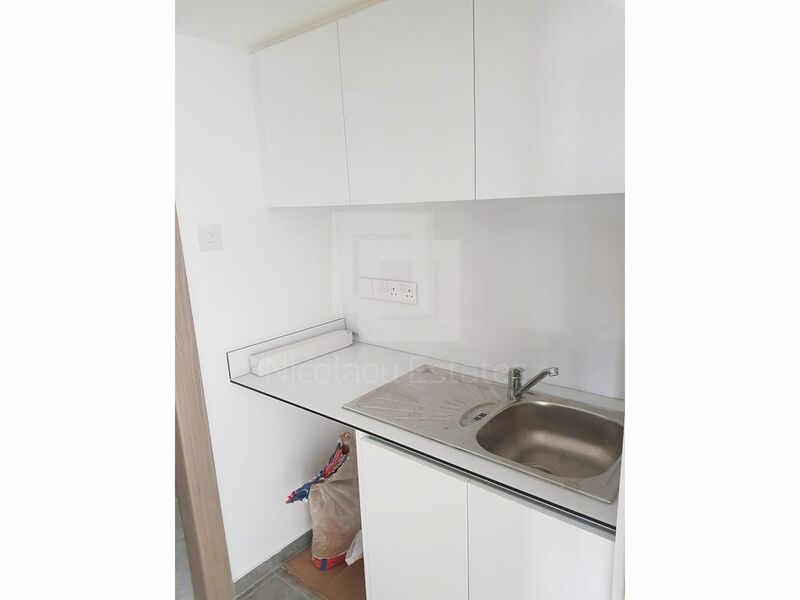 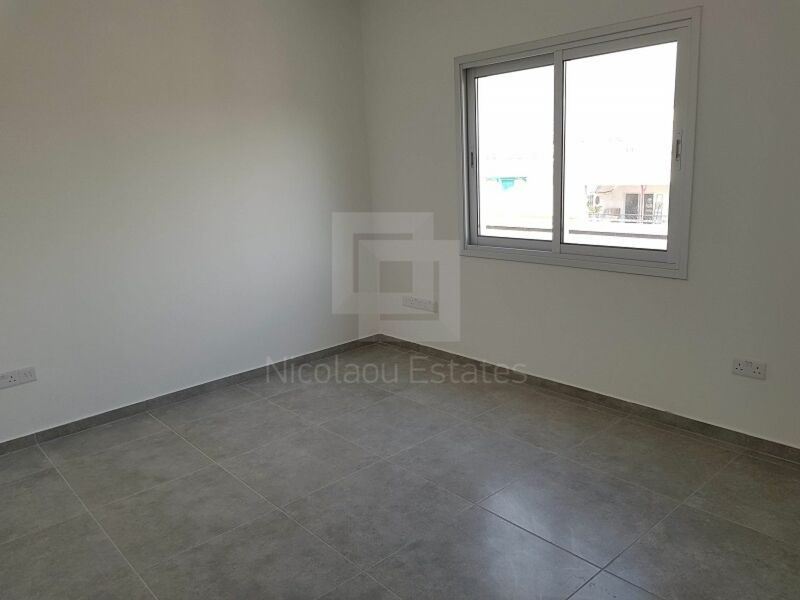 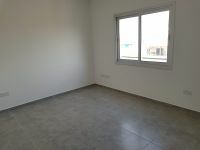 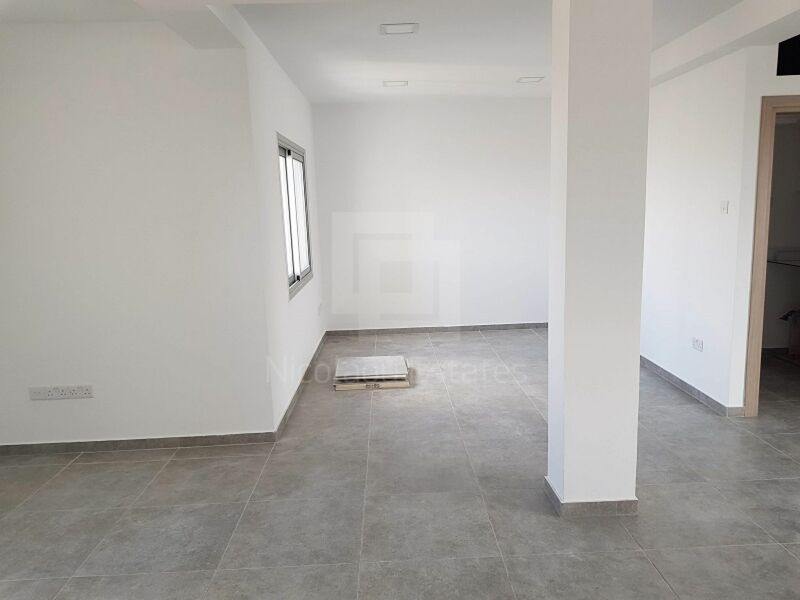 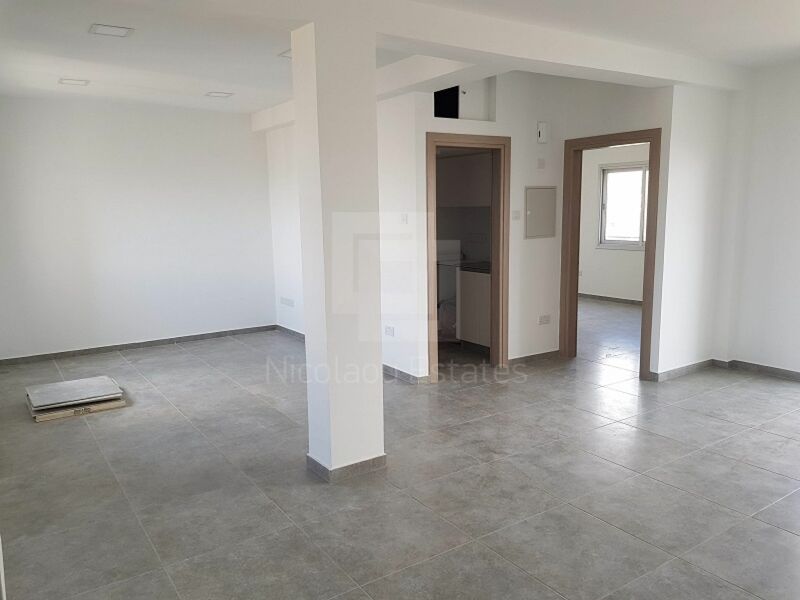 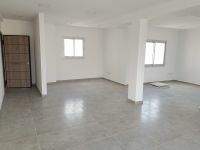 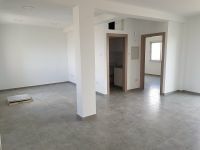 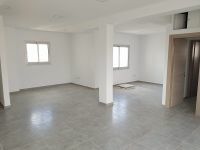 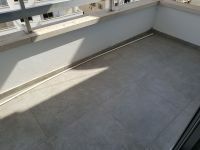 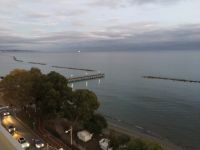 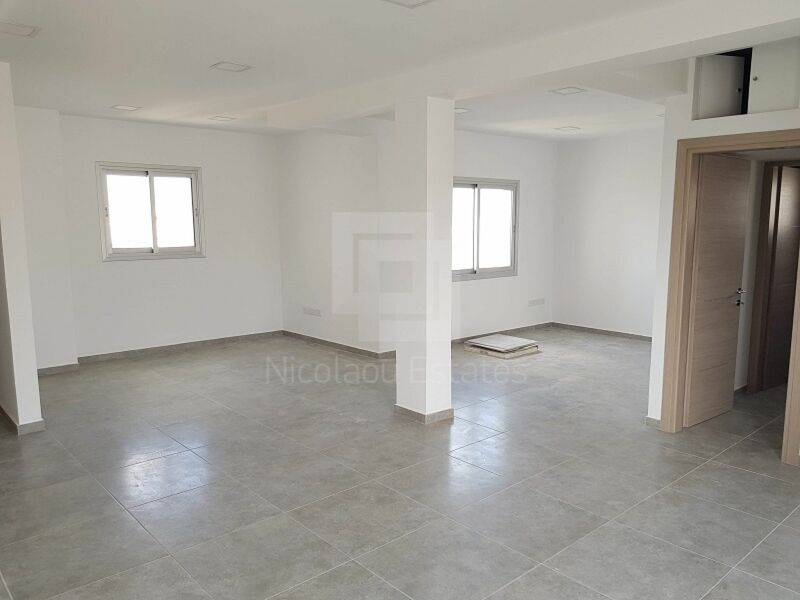 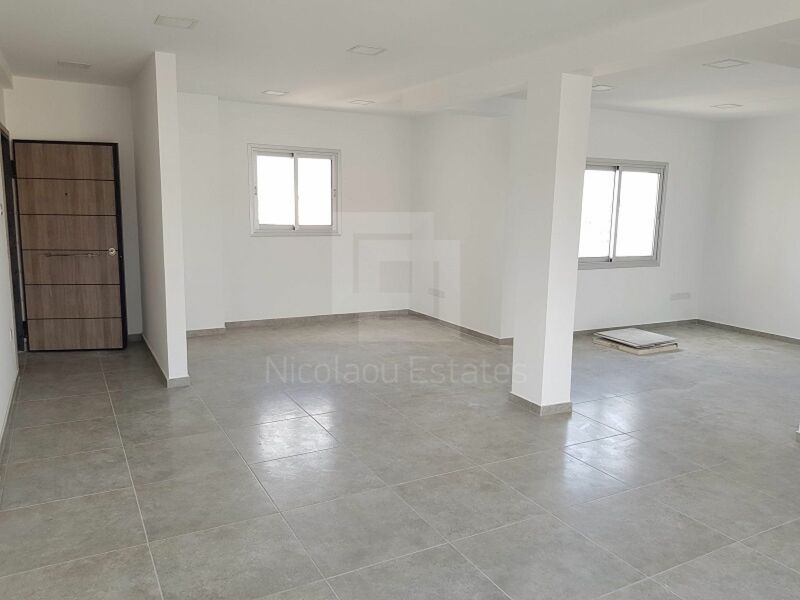 This office in Enaerios, Limassol is being offered for rent (long term) at EUR 1.900.